Textiles are known as a secondary research. Through out the history of textiles, certain patterns and fabrics have been repeated. It is interesting to take a classic textile design and look at what makes it so timeless, their try to reinvent it. Viscose rayon was a popular fabric of the 1920s. Jersey was the textile used by Coco Chanel in the 1920s and 1930s in day dresses. 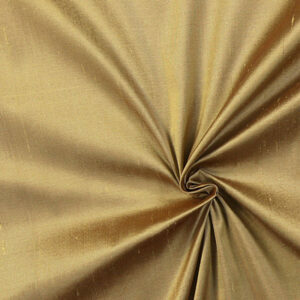 This fabric was revolutionary as this fabric had only been used before in underwear production. Nylon was invented in 1935. Surrealism also influenced textiles. The first pullover was from Elsa Schiaparelli. She was a close friend of the artist Salvador Dalí, Christian Berard and she commissioned them to design textiles and embroidery motifs for her dresses. Schiaparelli experimented with unusual fabrics in her designs, including the modern fabrics rayon, vinyl and cellophane. 1940s During the Second World War people recycling their textiles. 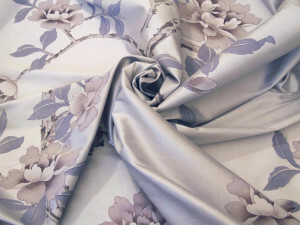 Silk supplies from Japan were became substitute for nylon. Denim entered the ready to wear to the American market. After the war textiles have abstract shapes and bright that echoed this atomic era. 1960- Jeans also became very popular as a result of American Western and the influence of movie stars such as James Dean. Imagery was translated into bright psychedelic colors also the “flower power”. 1970- The unisex hippie folk movement was a reaction to the modernism and mass consumption of the 1960s. Anti-establishment looked to different non – western cultures and religions for inspiration. 1980- In 1979 the first female prime minister of Great Britain evoke that more women were working and they chose to wear tailored suits with large shoulders. 1990- There was a body – conscious trend with underwear worn as outerwear. The designer Gautier famously designed Madonna’s conical bra outfits for her world tour in 1990. There was also a trend developing started by the Japanese designers. Garments were not body conscious, but played with interesting cut. Fabrics were monochrome, and in some cases raw. Designers work in a conceptual way and wanted its clothes to look not mass-produced. 2000s- Computer aided design and manufacture is common. 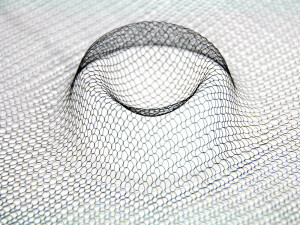 Techniques can be applied to be inspired for modern textiles. 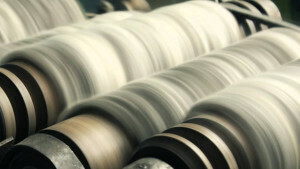 That is to produce modern textiles from traditional textiles. As in Japan is the Kimono made from lengths of fine woven silks and there is a little cutting in manufacture so that the pattern of the cloth can be clearly seen. Some of the most experimental textiles come from not looking at existing textiles, but from looking at something completely different for inspiration, such as nature, or architecture, the fine arts or contemporary culture. For design textiles the research of informative textiles from basic textiles, cultures or other sources of inspiration can be in the form of mood boards or sketchbooks that document the research and create information to develop into design ideas. The basic textile design principles are: scale, texture, color, pattern, repeat, and weight. Designer must consider how this principles work within a sample, and how this samples work together. Also must consider how the design results in functional, commercial textile suitable for use within contemporary fashion. 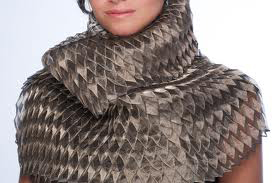 Today fabrics can be 3D printed, of course, essentially in the prototype phase at the moment. The creator of this kind of 3D fabric is constantly working to create new meshes and experimenting with the material properties like opacity, flexibility and stretch. The creator of these fabrics is also working on developing methods to create custom fabrics that can be grown around a specific shape, like say a 3D scan of a person’s body.